Encompass Research – Passion for research. Compassion for people. 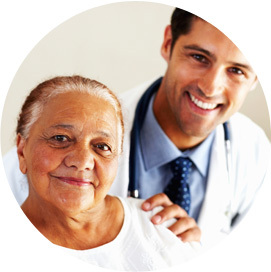 We are Encompass Clinical Research, a San Diego based multi-therapeutic research facility. Since our opening in 1994 we have conducted over 500 clinical trials across many indications mainly in the Primary Care arena. 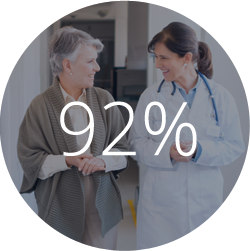 Our mission has always been to conduct highly effective clinical trials by offering INNOVATIVE medications to our patients. We strive to deliver high quality healthcare to every patient. Our staff is expertly trained to serve our patients with compassion while maintaining the rights, dignity and health of the patient. All this is done without sacrificing our commitment to quality of healthcare. Fill out your details below and we’ll reach out with more information and to let you know if you qualify. Passion for Research. Compassion for People. 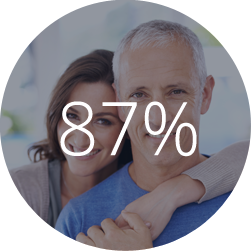 Here at Encompass Clinical Research, our patients come first. We want your experience with us to be a positive one. 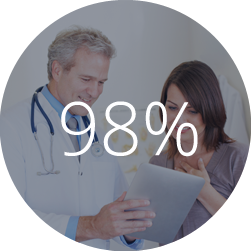 Not only will you receive the study treatment, you’ll be under the care of dedicated doctors. Most importantly, you’ll enjoy a high level of care and extra attention for the health condition qualifying you to join a study. You won’t need insurance, and you won’t pay for a thing. You’ll even be compensated for your time and travel expenses!